To add to our tutorials about sewing with knit fabrics today we cover how to fold and cut knit fabrics. We always recommend pre-washing and drip drying your fabric before cutting. Check the recommendations regarding washing but always err on the side of caution and use a low temperature, gentle cycle and never use fabric softeners. Drip dry, preferably on a flat surface to prevent the fabric stretching out of shape. Once your fabric is washed and dried you may need to press it (although some fabrics like Ponte De Roma, Hacci Sweater Knits are wrinkle resistant so don't need pressing!) to make sure it will fold and lay as flat as possible. You will now need to fold your fabric for cutting your pattern pieces. Fold it with both selvedges (the side edges of the fabric) meeting and the "grainline" running down the fold. Using the "Grainline" of the fabric is the best way to make sure your fabric's stretch is in the correct direction and therefore the finished item drapes and fits best. Make sure that any pattern on your fabric (especially stripes which we will use as the example from now on) is matching from edge to edge. Some fabrics may not be printed perfectly perpendicular to the selvedge and if you don't have the correct stripes meeting at the edges you won't be able to pattern match at the seams. 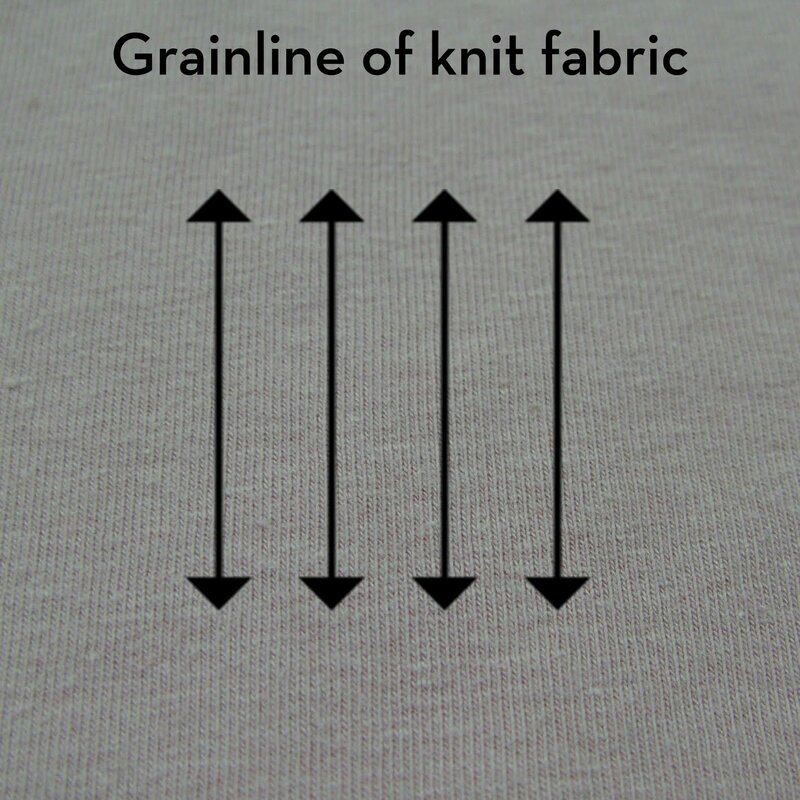 If your stripes do not sit perfectly perpendicular to the grainline you may need to fold the fabric matching up the stripes otherwise they will not be straight on your finished item. This may affect the drape of the fabric so some compromise of the grainline and pattern direction may be needed. 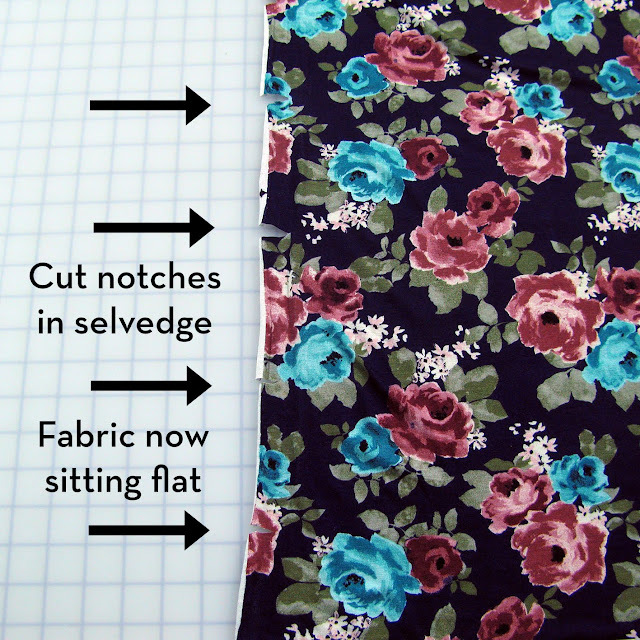 Check your pattern's cutting diagram for how to fold your fabric. Some people prefer to cut their pattern pieces individually rather than folding the fabric. This is more time consuming but means you don't have to worry about folding your fabric and can help in getting the grain line and pattern matching correct on each piece. If you do this just make sure you allow for any pieces which are meant to be cut on the fold as they will need to be doubled over before cutting! Most pattern cutting diagrams will suggest folding your fabric with the right sides (the top face of the fabric with the pattern) together (so the wrong sides of the fabric are both facing outwards) but you can do it with the right sides facing outwards to make it easier to check the pattern of the fabric. 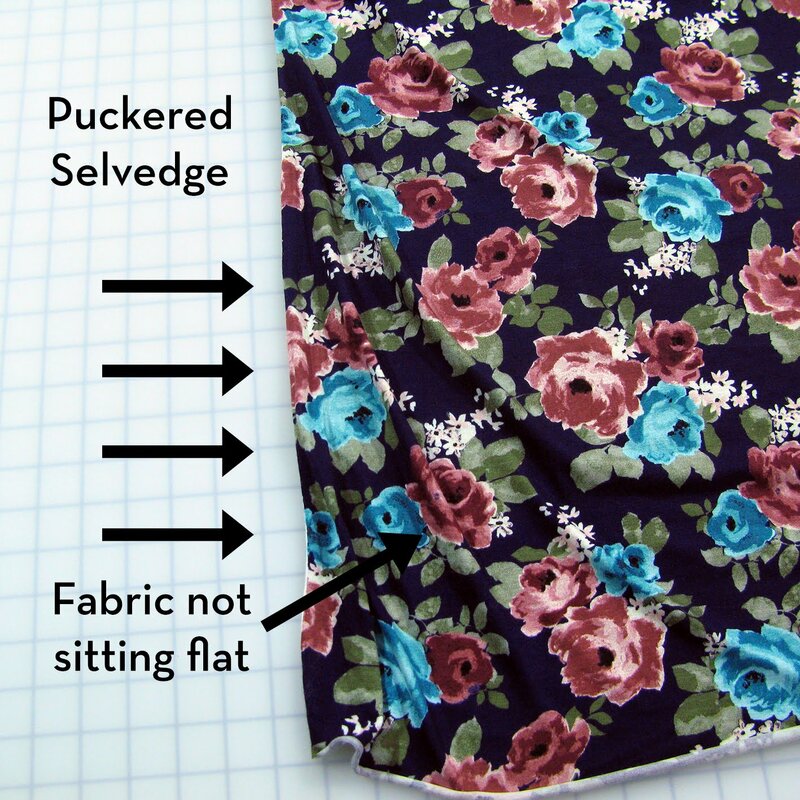 You may find that you sometimes experience "puckering" along one or both of the selvedge edges which can make flat folding difficult. This is easily remedied by simpy cutting notches along the selvedge to release the puckers (notches cut larger than necessary so you can see them!). Having a large, flat cutting area is a real advantage so if you can use a large table or even the floor (tiled/laminate, NOT carpet) with cutting mats to protect your cutting area, you will find your cutting much easier. Try to avoid your fabric hanging over the side of the table/mat as this may stretch it and result in slightly out of shape pieces. If your table is too short, keep the unused fabric neatly rolled up at one end. Once you have folded and laid your fabric out flat, leave it for a couple of hours if possible to allow the stretch to settle. You can then place your pattern pieces. Some people prefer to cut their pattern pieces individually rather than folding the fabric. This is more time consuming but means you don't have to worry about folding your fabric and can help in getting the grain line correct on each piece. 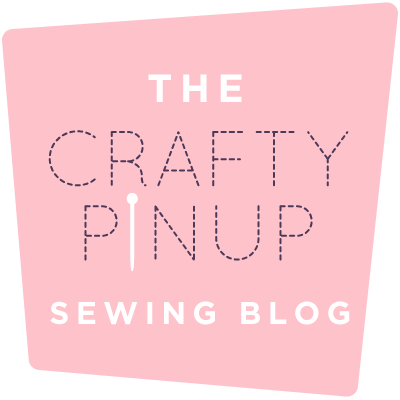 There is a great blog about laying your fabric and placing your pattern pieces by Tilly and the Buttons HERE. 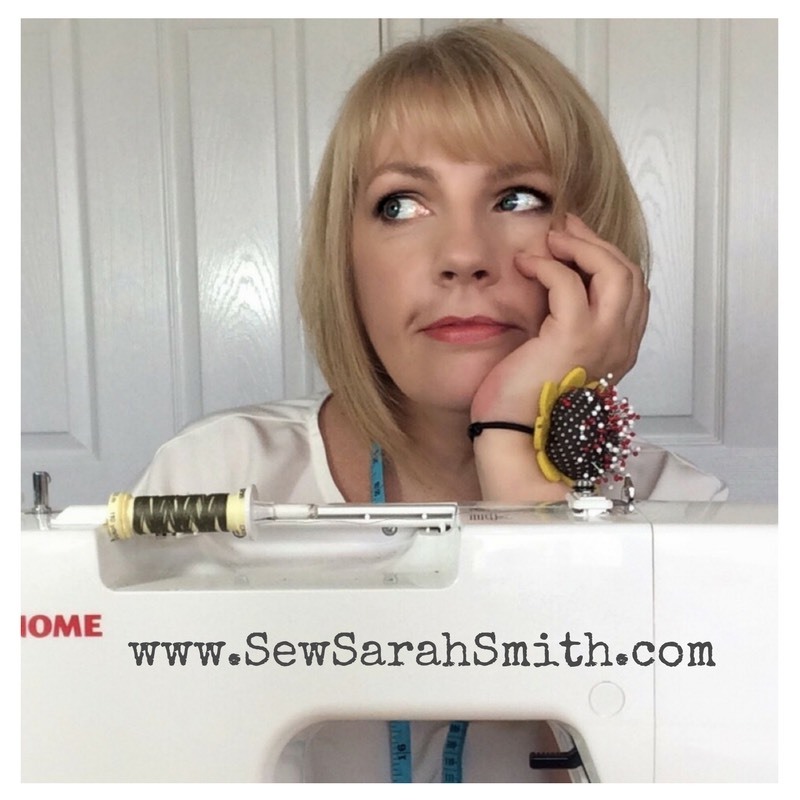 There are various options for cutting your pattern pieces..
Scissors are still more popular than rotary cutters, but rotary cutters offer the advantage of not having to lift the fabric whilst cutting, therefore preventing any miss-shaping of the fabric as it is lifted. Another advantage to the rotary cutter is that you can use pattern weights to hold both your pattern piece in place and to prevent any curling of your fabric. If you are using scissors then pin your pattern pieces to the fabric and try to keep the fabric as flat as possible whilst cutting (keeping the bottom blade of the scissors on the cutting mat). Take long cuts but don't let your scissors close completely. Slide the bottom blade along your cutting mat and repeat! This method involves tracing the pattern directly onto the fabric with a carbon paper and tracing wheel. It's a great method for transferring markings like dots, darts and notches and makes cutting the fabric easier and more accurate once the pattern piece has been removed. When cutting your fabric pieces you shouldn't get too much rolling from a large piece of fabric, but once cut, the small pieces may roll at the edges. To prevent this, you can use a spray starch. Lay the piece with the wrong side up on an ironing board, unroll the curls with one hand and spray the edges (just the edges as they are the only parts curling! ), then press along the piece (don't slide the iron as it may stick to the fabric whilst the starch is drying). If your fabric is rolling excessively before cutting you can do the same to the cut edges (top and bottom) to make it easier to cut your pattern pieces. The spray starch will wash out once you have completed the garment. Pattern weights and pins are also a good option for preventing the dreaded curl! 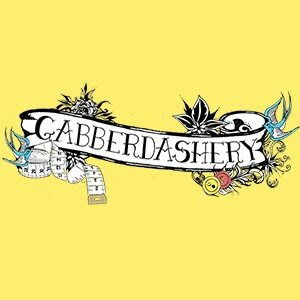 Take time folding your fabric, it is one of the most important steps in making a garment. Also check your fabric and pattern pieces a couple of times before cutting. 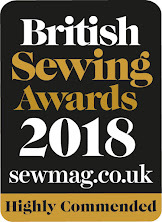 Make sure your fabric has no flaws, your pattern pieces are the right way round, your fabric is folded correctly (see above) and that the pattern pieces are placed correctly for pattern matching and grainline/stretch direction (using the grainline arrows). There is nothing worse than cutting your fabric and then realising you have made a mistake and now don't have enough. 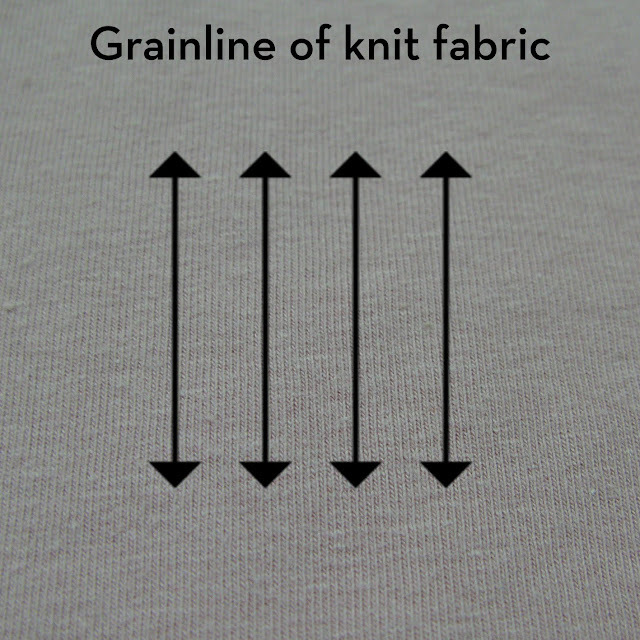 Tasia from Sewaholic has an excellent blog about getting your fabric "On Grain" HERE. There are lots of great hints and tips in the comments section too! 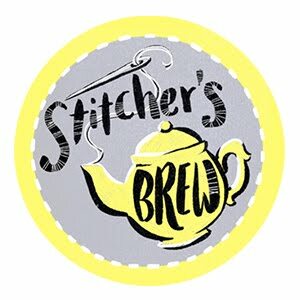 There are also excellent blogs HERE by Victory Patterns and HERE by Tilly and the Buttons on folding and cutting knit fabric. 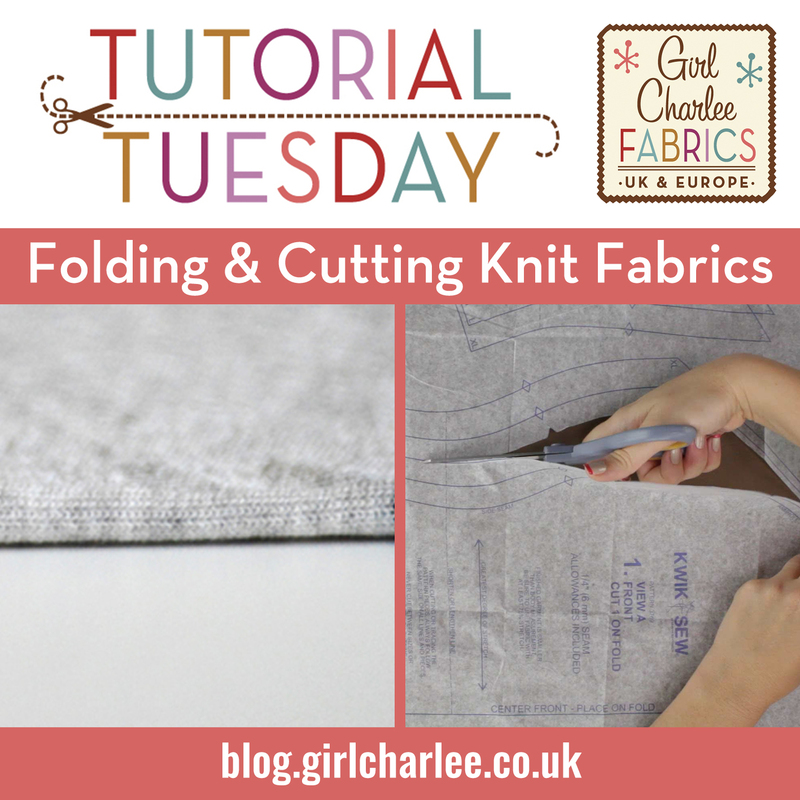 Please feel free to share your top tips for folding and cutting knit fabrics in our comments section.